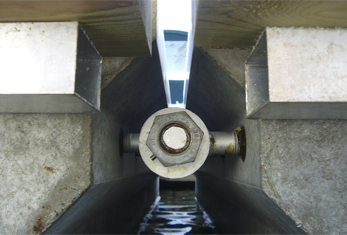 The pontoons are connected via a patent pending coupling system called Solid Ground. 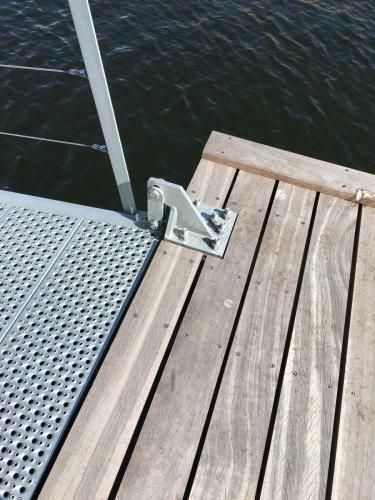 It supports maximum stability between interconnected pontoons. It is heavy duty manufactured and the breaking strength is 70 tons in each side. The pole bracket is developed with focus on strength and flexibility. 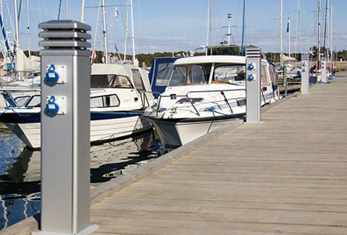 It’s the strongest pole bracket on the market – 50 kN and super rollers provide perfect pole support. The bracket is detachable, so the pontoons can be moved easily. 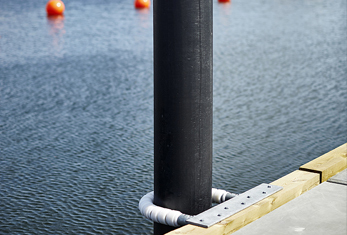 Strong Ø273/7.1 mm steel poles with 5.5 kg BAC zinc anode and PE plastic tubes for ice protection sets new standards for a very strong and long-lasting anchorage. We shall be pleased to offer you an offer on poles and full or partial assembly. 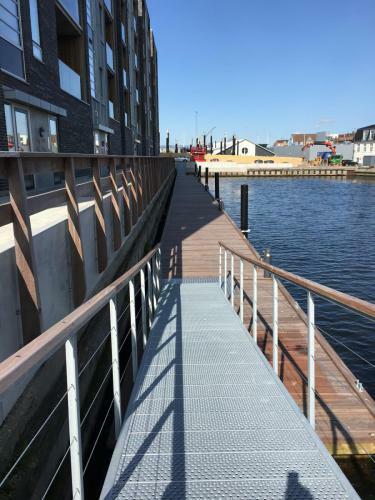 Langballes gangway is made with non-slip and cleaning-friendly deck. Double wheels on both sides support large tidal differences. It is available with and without handrails. 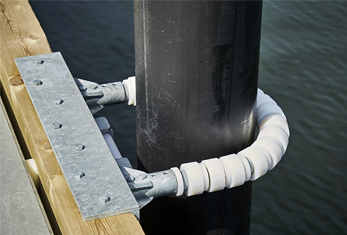 Flexible pierfittings are included. 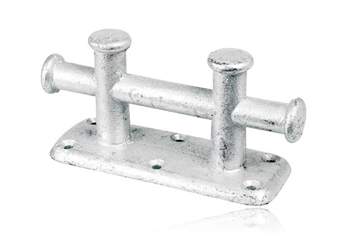 The mooring cleats are available in many qualities and designs. 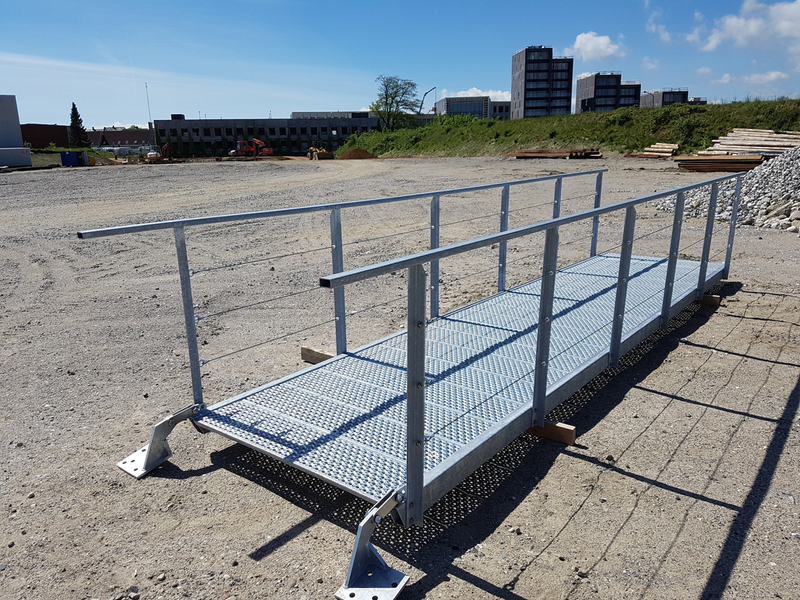 Our best selling is the one pictured and it measures 235 x 90 mm and is made of hot galvanized steel. 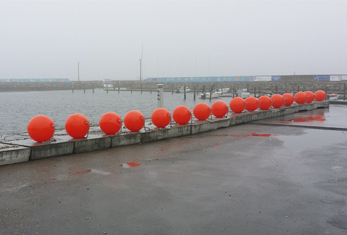 Flexible mooring system with 2 ton concrete anchor with chain and buoy with long mooring rod. The system has a long service life. The width of the mooring berth is flexible and better utilized. Especially suitable for guest piers. 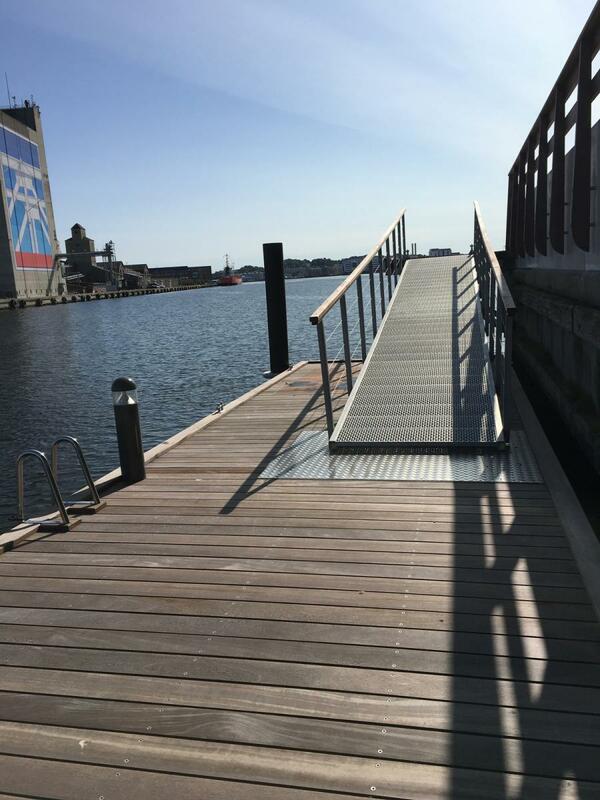 The Langballe pontoon has service channels in both sides and there are sockets for stands in 32 places. 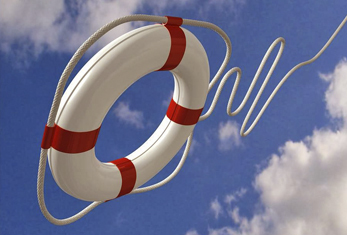 We can tailor-made a complete solution that also accommodates existing conditions. Top safety with the wide and highly stable pontoons and we are pleased to offer advice regarding rescue ladders and rescue stands etc. The Langballe pontoon and all equipment are designed so that no special tools or professionals are required. 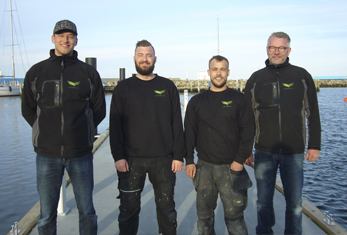 However, our assembly team is ready to complete the task, in whole or in part.